Sign up below for weekly B&B Deals! 25% off your entire 1st purchase with MMJ card! SIGN ME UP FOR B&B DEALS! We are excited to meet you! Come say hi, and see what we have to offer. We stand by everything we have in both of our medical facilities with premium hydroponic flower, distillates, and edibles. We also have a full line of CBD products including salves, lotions, pet products, and tinctures!! We love our customers, which is why we have promotions for new and regular customers! We have military discounts, a loyalty program, and a special 25% off promotion for new customers. Visit our store or visit our FAQ page to learn more. You don’t need a MMJ Card to enjoy the relief of CBD products. We have a full line from salves, to tinctures, to lotions, even treats for your pet. Enjoy the relief with no psychoactive effect! We also carry a full line of fine glass from around the country including Snoop Dogg wares, amazing animals, and the rest of your smoking needs. We are often asked how we can provide such pure medical cannabis consistently to our patients. By using science, technology, and a dream team leading the charge, we have found the answer. High-Tech cannabis may be the only way to provide such potent medicine with such purity. Clean, smooth, potent, certified prime medical cannabis. We begin with excellent stock and bring it to its maximum potential in a culture of proven science and state-of-the-art technology. We use precise climate control, pure deep-water hydroponics, and kind Led energy efficient lighting. Licensed Master growers and a cutting edge security system complete the package. Lab testing of all our products ensures that heavy metals, molds, and other harmful substances stay out of our products. That means your final product is cleaner, healthier, and safer than any medicine you have experienced. Most importantly, our medicine is POTENT! We are Veteran-owned and operated. Here at B&B Cultivation we use one of the most advanced forms of growing. Recirculating Deep Water Culture (RDWC) Hydroponics was developed by NASA and uses no soil to grow in outer space! Plants grow quicker, more efficiently and are more resistant to bacteria. When plants are grown in water they are not wasting valuable energy to search for nutrients and grow toward this nutrient or that. Hydroponics ensures maximum control of plant health, and no pests found in most soil mixtures. The B&B team custom designed our entire hydroponic system from scratch. Our state of the art facility runs fully off LED lighting. This system ensures we have the lowest impact on the environment and saves a ton of money on energy consumption as a consolation. LED lighting insure the plants get the exact wavelengths they need at the right times. LEDs offer a broad and balanced light spectrum. Conventional grow lights generally peak in some color spectrums and are lacking in others, giving the plant an incomplete and/or irregular spectrum. LEDs produce vibrant plants that have more powerful hues and varieties of natural color. Shawn Browdy served in the United States Marine Corps From 2012 to 2016. He was stationed in Camp Lejeune North Carolina and did a seven month deployment to Eastern Europe in 2015. He reached the rank of Sergeant before getting honorably discharged. Mr. Browdy and his beautiful wife of 5 years moved to their home state of New York after the service. Here Mr. Browdy pursued college full time at the University of Albany for a B.A. in Computer Science. Shawn and his wife Alissa are great people with great products. I’m new to the right side of the marijuana legislation and have had the opportunity to visit a couple shops and b&b is by far the best one around. They can answer any question you have and fill any need as well if your your looking for a family like feeling and a straight up place you NEED to go to b&b cultivation. Hands down the best place to go!! Oh yea and they have everything from hard candies, caramels, chocolates, runs/creams and the list just keeps going on. Literally everything you need/want with the best prices in town!! Check them out, it’s well worth the time. Best place around by far. Knowledgeable staff and very friendly. Prices are very reasonable and all their products are test with proof of test right on the package. After having lived in Denver for over a decade I became used to certain things. B&B Cultivation delivers on all fronts! The store is open and welcoming with awesome wood beams to accent the open feel. Plenty of light to see all the product which ranges from CBS product to full fledged THC delights. The staff is super friendly and helpful and totally willing to answer any questions. With an outstanding array of flower to choose from any of your medication needs can be met. I would recommend B&B to the most seasoned cannabis user to those needing a guiding hand. 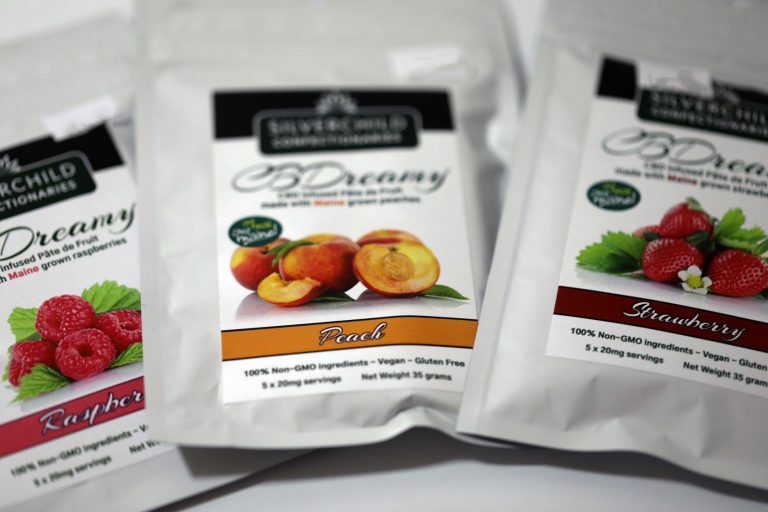 Let B&B Cultivation help get you medicated with whatever cannabis product you need; edibles, vape, CBD, salves, and accessories, B&B has what you need. Awesome business, great prices and sales with a good selection. Great place, great atmosphere, beautiful setup inside. Lovely couple, they really do take care of you. I purchased some taffy and some capsules, I can say the the capsules definitely did a lot better than the taffy by far. If you are looking for a good balance of thc and cbd then the capsules will be your best friend. Thank you guys so much really appreciate it. Very professional storefront with excellent service I definetally recommend checking these guys out if you want very high quality products and good service!!! Got my medical card through their services couldn’t be more pleased with the meds I purchased off them. 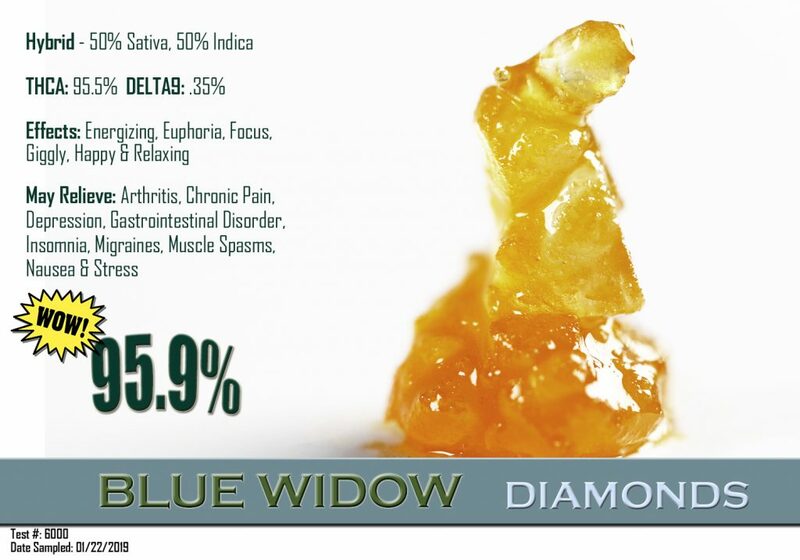 Their Delta-9 Distilliate is amazing, it works so quickly with a good clear head buzz and a nice relaxing body buzz. I really recommend to go in and talk with their staff about your needs. They’re highly knowledgeable and friendly any needs you have im sure they can help accommodate. Wonderful atmosphere, nicely set up, great products and prices! Most of all Shawn and crew are great! Best service and best medicine, bar none. Great Experience , Best Prices , Real people helping real Mainers , this group of people are the best Ive came across in a long time . They helped me recieve my Maine Medical Patient Card for the best possiable price .There menu is loaded with the best goodies at a great price. They make sure your all set and help you know everything you need to get the best health care . They have great deals too and seasonal specials ! They are a rare gem in Maine and I think everykne needs to really come and find out , they have something special thatbonly you can experince being serviced by them . They make you feel speical and truly happy to be there along side their team ! They help me get everything I needed and they deliver too! This is special place come check it out for yourself , you will be very happy you did ! Thats coming from a local Mainer who is active in this community and knows good health care ! Shawn Browdy an his wife and there master grower are the best they really care about there patients an bend over backwards for us myself an my wife have been there patients from day one they provide top shelf quality for us an are always there for us when needed an there master grower Luke Jalbert does an amazing job with growing out meds! This was the best decision we made having B&B Cultivation as our caregivers!! 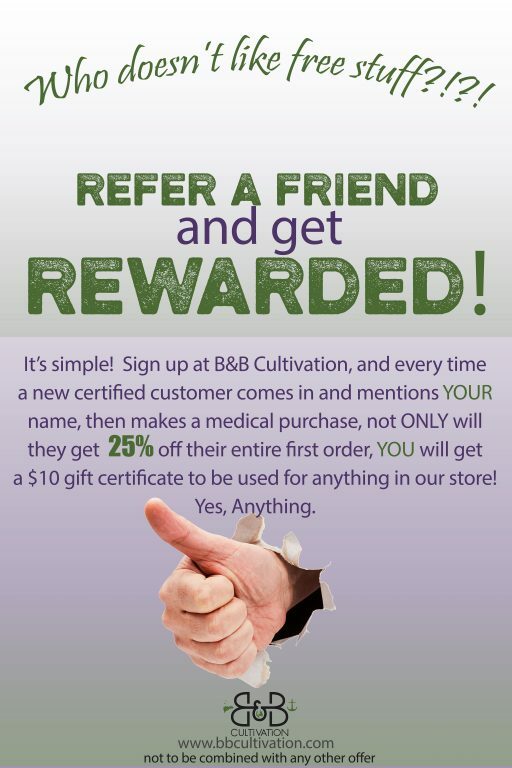 If your looking for caregivers we definitely recommend B&B cultivation they will treat u right!! Will be honest and by the book all clean and well taken care of meds. Don't Miss Out On The Best B&B Deals!